Try Selenium risk-free for 90 days. If you don't love it, simply send it back for a full refund. 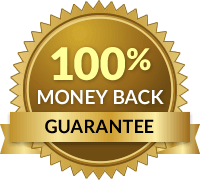 No questions asked - For first time orders, we'll even pay for the return shipping. "There are so many products out there. This one is good quality & works great. 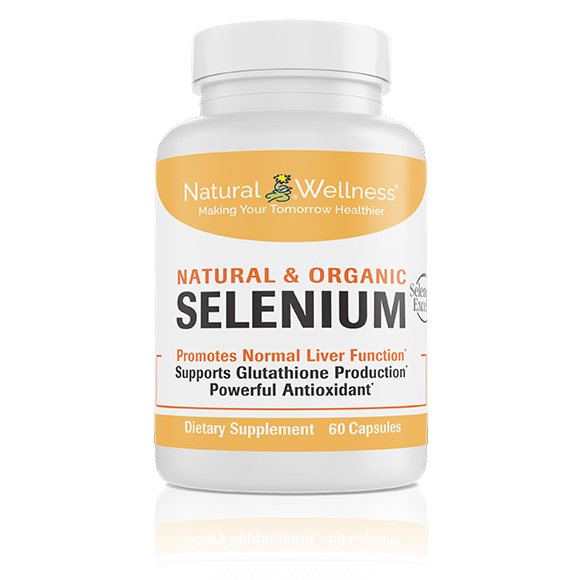 One of the good ones "
Selenium plays a critical role in the liver's normal function, glutathione synthesis in the liver, and in the breakdown of certain toxic compounds in the liver. 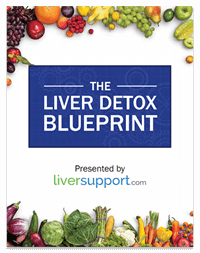 It is also needed for the liver to convert T4 into the active T3 form of thyroid hormone, which all the cells in the body need to function properly. Studies show a high intake of selenium helps support a healthy prostate by promoting normal, healthy prostate cell growth. It also aids in the production of thyroid hormones, which allows for a healthier thyroid and metabolism. Further studies have shown that selenium provides antioxidant support by helping to protect healthy cells – especially red blood cells – against free radicals. It also supports the performance of the powerful antioxidant enzyme glutathione peroxidase (GPX), which destroys damaging peroxide radicals that can cause harm to healthy cells and their DNA. 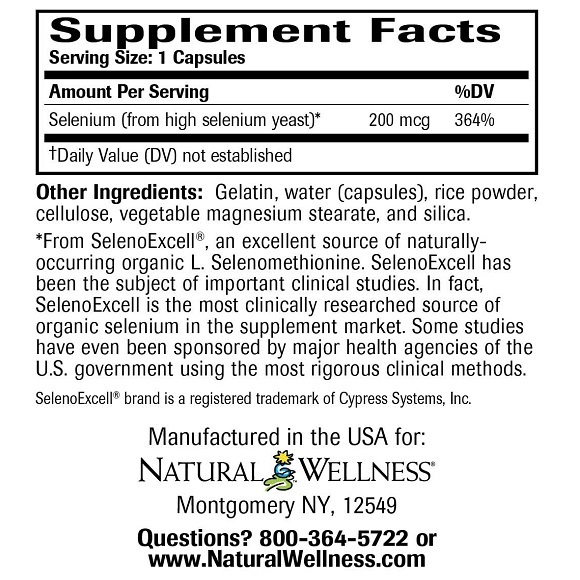 Our selenium contains SelenoExcell®. 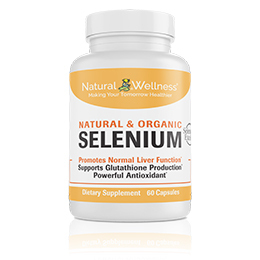 It is 100% natural and organic and, due to its high absorption rate, it is utilized very quickly by your body and starts working faster than other selenium supplements. Selenium was first discovered as an element in 1817 by Jons Berzelius and was recognized as an essential nutrient in the late 1950s. Once feared as a plant toxin, it has now been proven that specific levels of selenium must be present in your body for important processes to occur and for your body to perform at its best. 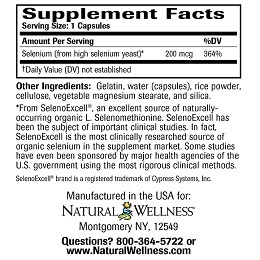 It is common practice for those with a selenium deficiency to add a selenium supplement to their daily regimen. 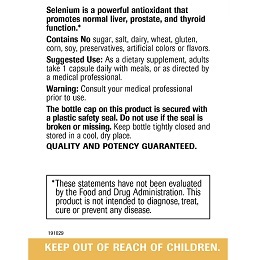 Each bottle of Selenium contains 60 capsules. As a dietary supplement, adults take 1 tablet daily with meals, or as directed by a medical professional. Because selenium supplements can interfere with several medications and herbs, such as anti-coagulants, anti-platelets, statins, niacin, barbiturates, birth control pills, zinc and gold salts, discussing selenium supplementation with your physician prior to taking it is crucial. 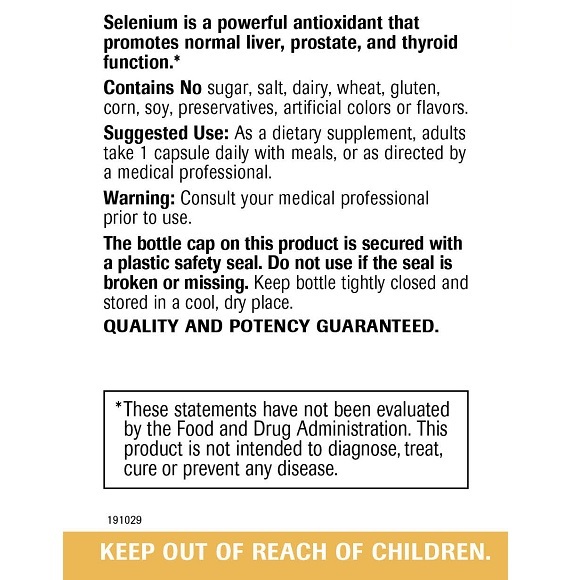 Selenium is MANUFACTURED in the USA to meet FDA strict current Good Manufacturing Practice regulations (cGMP).